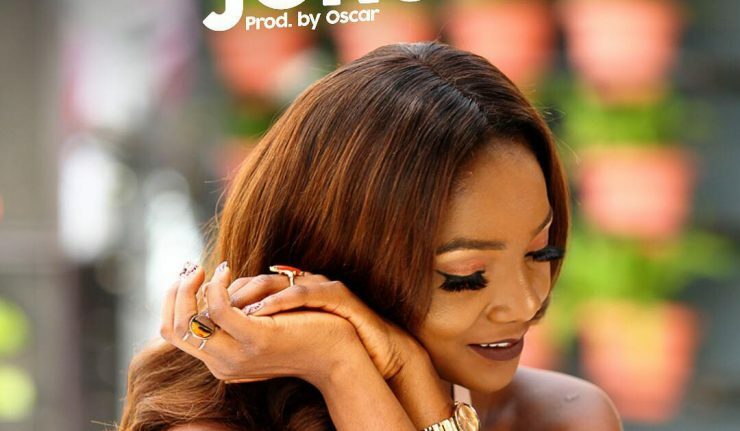 The lady with the Golden Voice, Simi announced that she will be releasing her debut album in a few weeks and which the anticipation rate is high and her fans can’t wait to listen to her new sounds with perfection. “Joromi” is off her coming album, and the song sound’s heavy as expected. Simi declares love for her new found lover, which she signals all love Green-Light for her love man.
" Simi - Joromi "